Sketch Saturday: Sketch #63 - 8th August- sponsored by Simon Says Stamp! Fabulous sketch and beautiful works from the DT. tres sympa ce sketch ! voilà ma carte, elle est ici ! Great sketch again and beautiful DT cards. Great sketch I had great fun playing with it Here is my card. Yet another great sketch how do you do it. Brilliant sketch and DT cards once again! Great sketch to work with! The DT really outdid themselves this week! thats so a great sketch this week and I like all the DT Works!!! I love the sketch and the DT cards are beautiful. 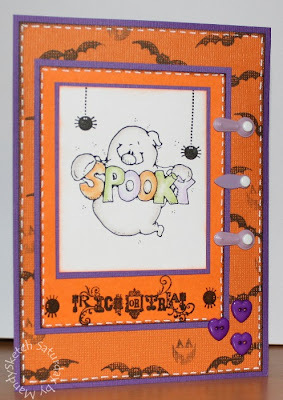 I loved to work with the sketch and the DT cards are so fabulous! Sorry i can't find the thingy to put my link shorter. I think I have my link sorted properly now - just in case you have any problems with my last comment and it's link please try this one. Fab sketch and gorgeous cards. Oh what a wonderful sketch and such beautiful inspiration for us. Thanks for this wonderful sketch... and great DT cards. Fabulous sketch and beautiful DT- cards. You can see my entry Here Thanks for looking and thanks for this sketch! Hi..this is my first entry for your challenge..its a great sketch so I just had to have a go!!! 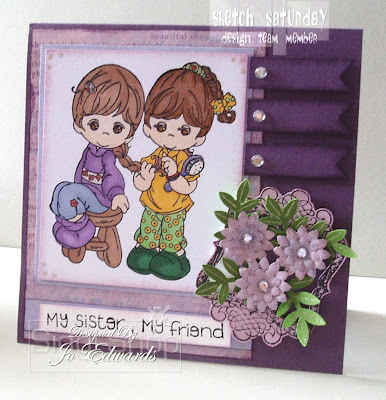 Nice sketch...her is my card..
Love the DT cards and the fab sketch. Great sketch and very beautiful DT cards! Wonderful Sketch, i love this Challenge! Wonderful sketch and wonderful dt-cards. Great sketch and lovely DT inspiration. Wonderful sketch and a brilliant variety of work from the DT. Here is my card . Thanks for looking! Fabulous sketch to work with. Great sketch! The design team cards are beautiful! Greta Here is my entry. Wonderful sketch and the DT samples are beautiful!! Loved the sketch this week! And the DT cards are gorgeous as always!!!! Great sketch and all the DT's cards are fab as always. Beautiful Sketch and great DT Cards! Great sketch, lovely DT cards. Love those fantastic DT cards, and the sketch was AWESOME. I will definitely be using this one again, especially since I wasn't too thrilled with the outcome of my card this week. I had no more patience left in me today, and so I posted it anyway. Wonderful DT cards and a fun sketch! Here's my card. Beautiful cards ladies!!! love them all!!! Also I loved doing this sketch, thank you!!! Great sketch and wonderfull works. Lovely sketch! Had lots of fun making my card! This sketch is wonderful and the DT projects are gorgeous!!! Fab sketch and love the DT cards! Great sketch again and beautiful DT-cards!! Gorgeous cards and sketch girls! Love this sketch! And fab cards from the DT. Here is my card. A wonderful sketch and cards from the DT. I love your sketch this week and the great inspiration of the DT. Great sketch and lovely DT cards as always. Gorgeous sketch and beautiful DT cards, thanks for the inspiration. My card can be seen here. lovely cards and great sketch to work from. Fantastic sketch. Brilliant DT cards. Fabulous DT creations this week and a wonderful sketch. Thanks to the DT for their wonderful inspiration. Amazing cards as always girls. I've used your template on a page in a 21st Birthday book. Great sketch! I like it! Great Sketch. And the DT cards are fabulous. Had to rotate the sketch to make it work for my card. Here is my creation. Great sketch and sample cards!! I completed a card for this challenge. Thanks for the inspiration and the great examples. Mine is a masculine card, so pretty different! I will also e-mail it. I think I got a little confused with the contests! It is in my album at SCS. Beautiful Dt-cards and great sketch. Just lovely cards from the team and great sketch. Great sketch and fantastic DT card's ladies. 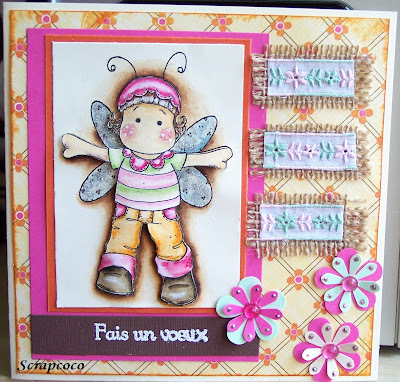 Great sketch and fab DT cards - once again! Ein toller Sketch und tolle DT_Karten. 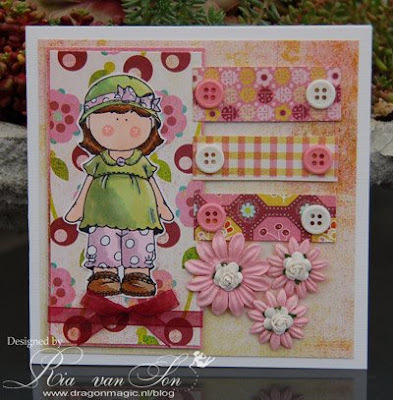 Hi ladies - great sketch and fab DT cards. here's mine - thanks for looking. wonderful sketch, DT cards very inspiring ! Loved this sketch so much I made it my first challenge! Fantastic sketch and fabolous DT cards! Fabulous cards from the DT and great sketch. Great sketch & love the DT cards! Fantastic sketch and gorgeous cards. This is a fabby sketch. Lovely DT cards as usual. Fantastic sketch and stunning DT work. You can find my card here .